Best Dry Cleaners is your best choice for everyday, high-fashion and couture dry cleaning services on every kind of garment in your wardrobe and more. 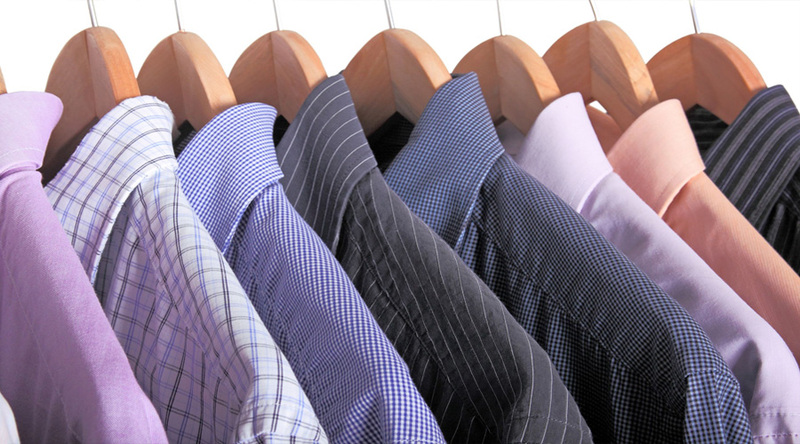 We have more than 40 years combined dry cleaning experience. Depend on us for your dry cleaning needs in the Palmetto, Ellenton Parish, Bradenton and Terra Ceia areas. From wedding dress cleaning and preservation to alterations and even cleaning of household items, we’re here for you. We’re also pleased to provide wash-and-fold service and other speciality services to our valued clients like you. Same Day Service Monday to friday in by 7am out by 6:30pm. From laundering to blocking and pressing, we give your Shirts the careful attention they deserve. Collars are carefully scrubbed prior to gentle washing in cool water. You deserve smooth, silky and splendidly clean linens – just as you’d find in a five-star hotel. We take care of natural fiber by using techniques designed to prolong the life of our fine linens and prevent shrinkage. Best Dry Cleaners are experts in specialized cleaning of water damaged clothes, especially furnishings, carpets and rugs. These water damages can be due to any leakage or even an unforeseen event of floods. Best Dry Cleaners offers Dry Clean Xpress services through professionals who are capable of rejuvenating your existing wardrobe and giving second life to your favorite accessories. We repair belts, shoes, handbags, luggage to leather jackets. 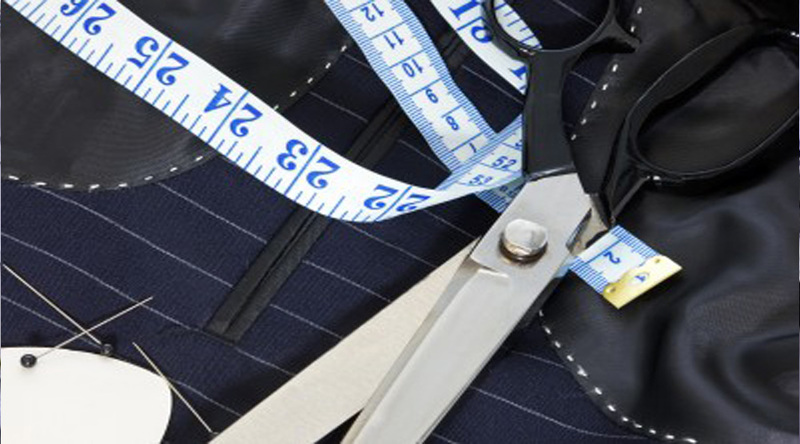 Best Dry Cleaners Company in Palmetto FL is a professional garment care, cleaning and finishing Service Company catering to the caretaking of personal wardrobes of men, women and children. Best Dry Cleaners is your best choice for everyday, high-fashion and couture dry cleaning services on every kind of garment in your wardrobe and more.